Mad Libs® is a popular word game where random words are used to fill in the blanks of existing sentences to create funny and nonsensical stories. The games are often used in the classroom to teach vocabulary, parts of speech, and reading comprehension. 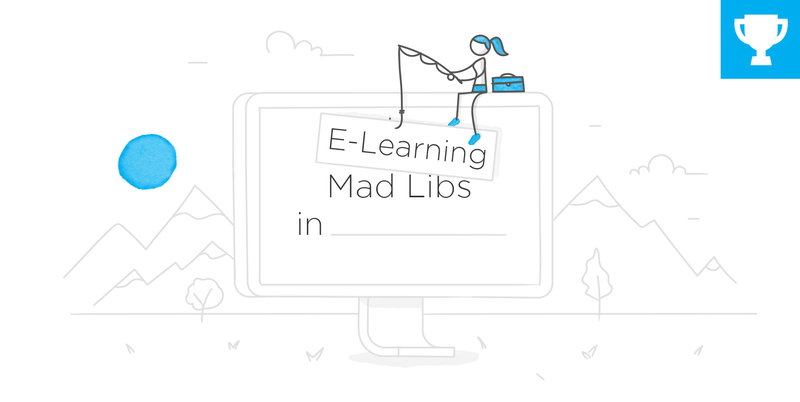 For course designers, Mad Libs® style games are an excellent way to practice working with variables. 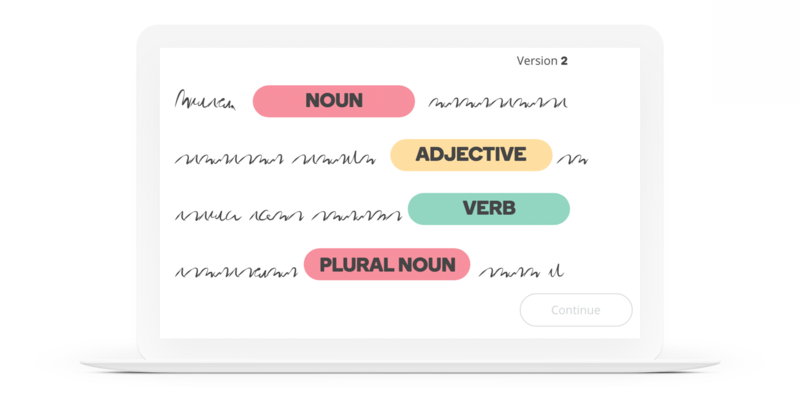 Using Storyline’s text entry fields and variable references, you can create engaging word games that learners can play over and over with different outcomes. And that’s what this week’s challenge is all about! Here’s a delightful Mad Libs® example shared by Alyssa Gomez in a previous challenge. The first slide uses text entry fields to capture a series of words from learners. Those words are then displayed using variable references to create a funny love letter on the second slide. Brilliant! Storyline's random number variable can be used to present different stories each time the game is played. The number variable is randomized each time the slide loads. The continue button will take the user to one of three slides based on the current value of the variable. This week, your challenge is to share a Mad Libs® style interaction. 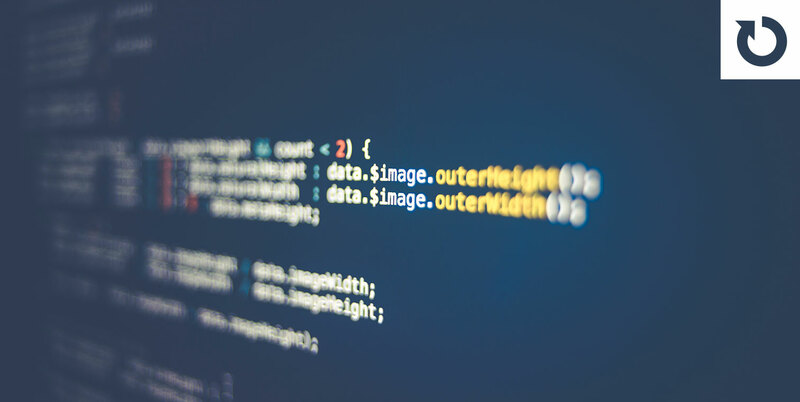 If you’re new to Storyline, focus on the technical basics of working with data-entry fields and displaying their values with variable references. If you get stuck, ask in the forums and we’ll be happy to help. For those more experienced with variables, what other ways can you think of to design Mad Libs® style games? Here are a few resources to help you find the right word and design idea for your challenge entry. Wishing you a _________ week, E-Learning Heroes! How to Get Nothing Done at Work Demo: https://bit.ly/2QuVl7q Download: https://bit.ly/2SYUuho David, I thought you were kidding about MadLibs...but I did get a MadLibs book for Christmas and I had already been playing with this demo a couple weeks ago. My goal for 2019 is to explore how to use video and animation more in my learning projects--over the holidays I was playing with Animaker. The MadLibs just gave me a reason to use variables in this demo along with the animation. I would love to see someone do a MadLib that works better in mobile. This is hard work with on a phone. Have a good week--I'm planning on being iced-in for the next couple days. MadLibs are standard road trip gear for our family. Played a good number of them during the holidays. Your example is amazing. The animated videos and button effects create a wonderful sense of movement and pacing. Thanks for sharing your source file. I think text entry boxes in general can be a little tricky on mobile. A flash card approach could work where the text entry fields were more prominently displayed on the screen. In your table example, you could have an option where a different scene or slide appeared where only one text entry field appeared at a time. Just an idea. Sorry you're iced-in this week. I won't mention Phoenix weather until you've had a chance to thaw out. Thanks for the (adjective) ideas for mobile! I'm going to play around with it. Glad you liked it. It took me three days to do my first 10-second animation. I can do about 5-7 minutes in a day now. :) Steep learning curve. Animaker is very easy to use. This one's great Jodi! Excellent excuse for me to procrastinate this morning. But now i have to stop or I'll get nothing more done today than liking pics of ugly babies. Brilliant Jodi! Fun, engaging I loved it. WOW this was really a great example. Wow simply loved this..... so creative! These are very basic compared to Jodi awesome one but with a diffent angle v1 https://360.articulate.com/review/content/9f0676fd-9cb2-4d00-abf4-e90f17f2b7f0/review v2 https://360.articulate.com/review/content/e518eb4e-f022-48d3-a9c0-cd5a7c6c1f2c/review Download https://drive.google.com/file/d/1PxgvRo-_ynnpEufkuBfeeJ31phUBmAqq/view?usp=sharing https://drive.google.com/file/d/1ot3gYOfPXKRCbxH5tuZhzEvBn3U89L_3/view?usp=sharing how do I share the source file? Sweet examples, Stefano! They are exactly what we're looking for this week. You can share your source files a few ways. The way that will get you the most visibility is to share your published files (like you did above) and source files in the Building Better Courses forums: https://community.articulate.com/forums/building-better-courses Just reference this week's challenge in your subject line to help us find it. Another option for sharing is to use file-sharing sites like Dropbox, Google, and AmazonS3. Hi Aman, Great structure--I really liked the drop down because it's hard to think of adjectives and verbs in the moment. And it worked great on my phone. I couldn't get my head around how to make this work in mobile but yours did. Thanks for posting it! Was your drop down list a quiz interaction? Or did you create something else? I would like to experiment with that technique. There are so many features of Storyline that I neglect. Clever! I wish I could spend more time at the beach! Oh thanks! I wish I could spend more time at the beach too!!! That is really cool, Cortney. Thanks for the positive feedback. I used variables here for this one. 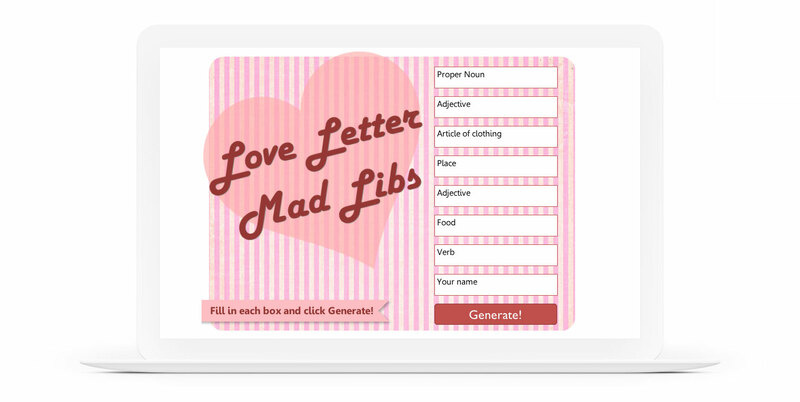 Here is my submission called "What's their love story - Mad Libs" - http://learningchallenges.s3.amazonaws.com/ArticulateChallenges/%23216%20Mad%20Libs/story_html5.html?lms=1 The text is taken from https://in.pinterest.com/pin/136937644889612062/. Hope you all enjoy! This was a fun one. I created a "future predictor" using a random dice roll and user input on the resulting page. Since it's a die, there are six types of "predictions." Fun part was making the die 'roll' for a certain amount of time, then finish with a random number and trigger the appropriate question as a result. You can find the example here https://360.articulate.com/review/content/835103b7-03d6-4c76-9839-b19e7685d353/review and the source here: https://1drv.ms/u/s!At6cpPxQM59Aj9ExQxgeXTJykcsl9A. Cool. I've been thinking about trying something with a Magic 8 ball but I haven't been inspired yet. You gave me some ideas. Thanks for posting this! Well done - and thanks for sharing. Very creative. Witty i like it :) it's like a magic 8 ball ! I like the concept. The confusing part was how to progress to the next input. Clicking on the box was not obvious. Perhaps a little Next button would help? But fun graphics and a good branching experience. Nice. I like the progress bar at the top and how the word options progressed up. That's very helpful feedback, thank you , Dave. Nice, Richard. I liked that my superpower was sleeping. One thought might be to ask in one of the questions male or female to avoid the awkward he/she type of stuff in the funny madlib text at the end. Good job! Tried again and got only the period: https://cl.ly/414095831a6f Can you send our support team your .story file so they can take a look? Be careful! This example may bring good luck to you) http://emartynova.tmweb.ru/ELC_216_Mad_libs/story_html5.html Thanks for ELC. I've never heard about Mad Libs... It was cool experience. Thank you David. I really like the idea of challenges. Thanks for doing it for the community. Thanks for sharing your source file, Samuel. I updated the recap to include it. Very clever. I liked Sugar, Sugar (which for me was tacos, tacos). Fun challenge! Here's mine: http://www.people.vcu.edu/~elmiles/sonvday/story.html I created this last year and emailed the link to everyone in our school. They had to complete it in order to get the invitation and raffle ticket to our Valentine's Day celebration. Hey everyone! The recap for this challenge is once again current: https://community.articulate.com/articles/mad-libs-examples-from-elearning-designers/ This was one of my favorite challenges we've done. Thanks so much to everyone who shared this week.